At Full Disclosure, you'll feel like you've made new close friends! CSz Seattle's best improv comedians share true stories from their lives and then they use the ideas that come up to create brand new characters, scenes, and most importantly, they use their true experiences to bring you joy and laughter. And that's not the end! In the second half of the show, we open the opportunity to an audience member or two to share THEIR story. Then we all get to witness that person receive the gift of seeing the comedians turn their stories into brand new characters, scenes, and overall improvised wonder. 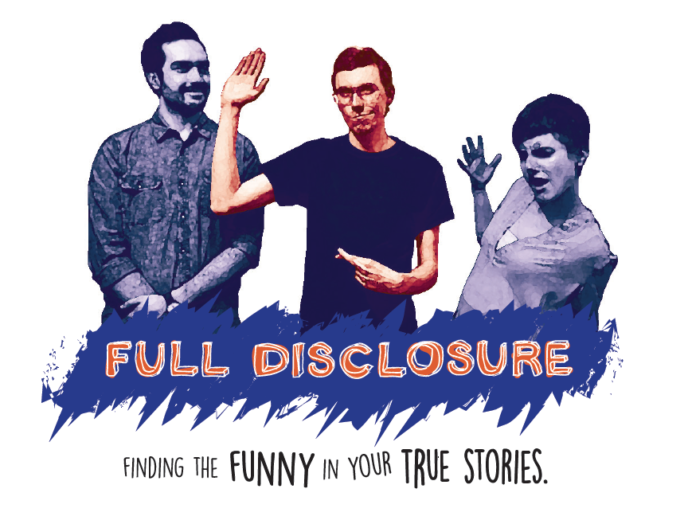 Don't miss this comedy event that's never the same twice- Full Disclosure!